Merry Christmas! 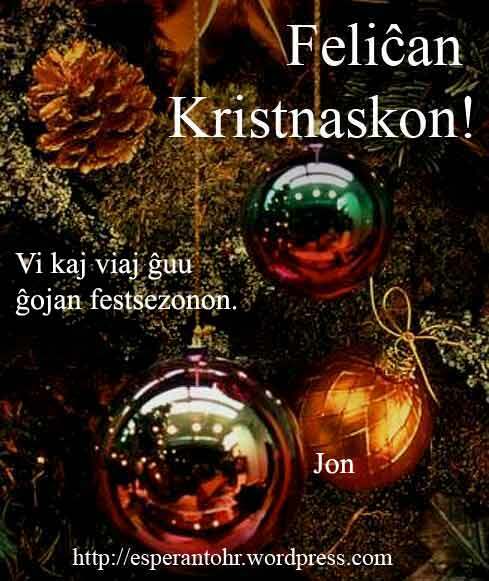 Feliĉan Kristnaskon! | Bonege! This entry was posted in Jon's Blog by admin. Bookmark the permalink.